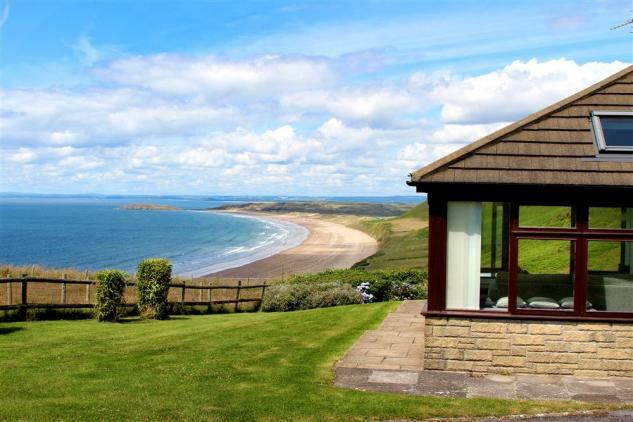 The Outlook holiday cottage is a five bedroom bungalow on the edge of the popular village of Port Eynon and on the Gower, ideal for family beach holidays with a superb sandy beach that has been voted one of Britain's best previously. 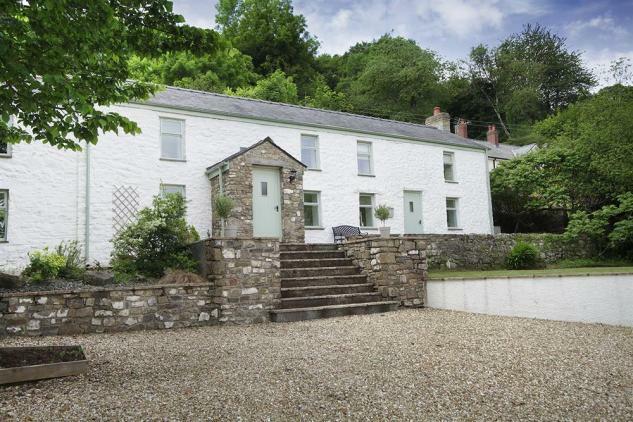 This is ideal for families of up to 8 people that are looking for a value for money holiday home in a beautiful location, peaceful and quiet with a superb beach within an easy walk. 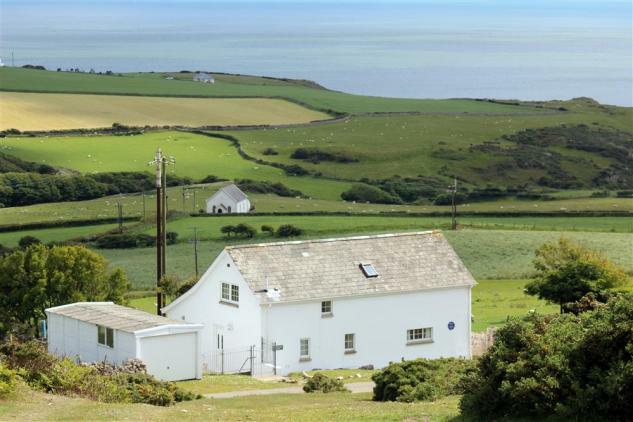 Port Eynon and is a popular village on the south coast of the Gower ideal for exploring a range of other beaches and a day trip to Swansea. 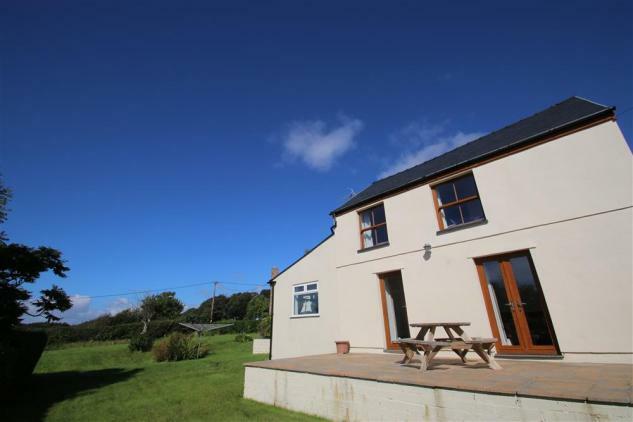 The Outlook in Port Eynon offers living over two floors and also has an annex to the rear of property. 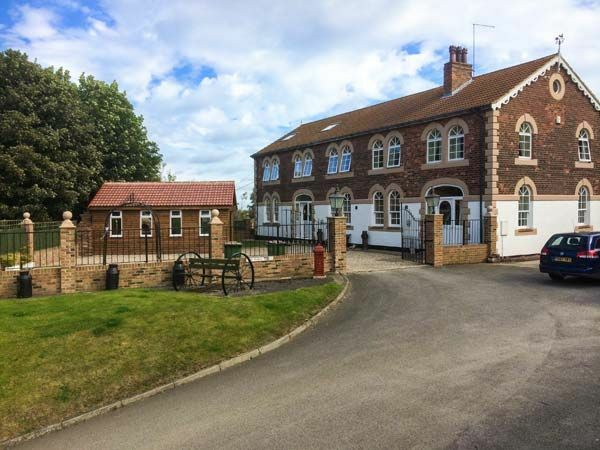 The main house sleeps six people and has four bedrooms including a double and a single bedroom on the ground floor and a further twin bedroom and single bedroom on the first floor. 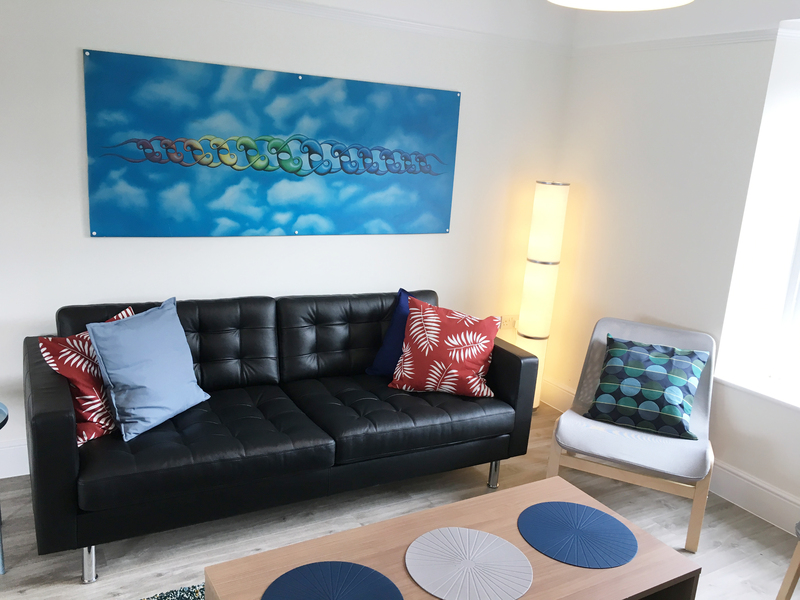 The annex itself has a double bedroom with its own ensuite wet room with basin and WC. There is a family bathroom on the ground floor of the Outlook bungalow with a bath, WC and a separate shower cubicle as well as wash hand basin, there is also an additional cloakroom with a WC. 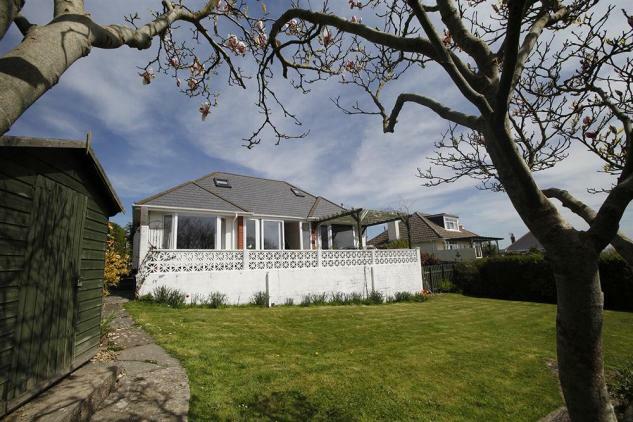 The Outlook has a modern sitting room with sofas that face the flatscreen TV, super bay windows that offer views out over the patio area and the village and beach beyond. To the rear of the sitting area is the dining table and chairs that seats up to 8 people. An additional dining table and chairs can also be found in the large modern kitchen, set with white covered units and dark tiles, this is a spacious kitchen for a bungalow and features a range of built-in units including an integrated electric oven and hob, washing machine, tumble dryer and a dishwasher as well as a fridge freezer. 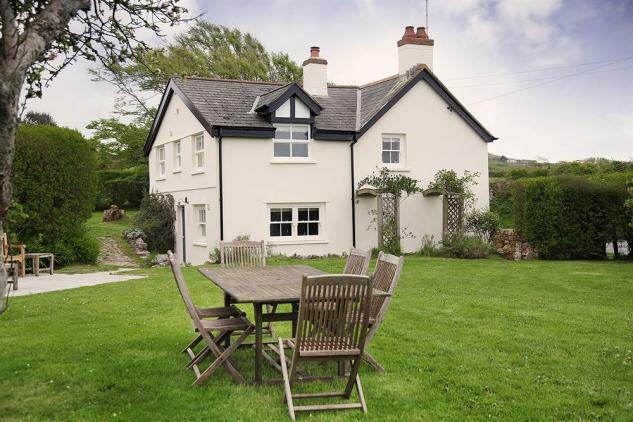 The Outlook in Port Eynon is ideal for a family of up to 8 people looking for plenty of space and beach-based holiday. 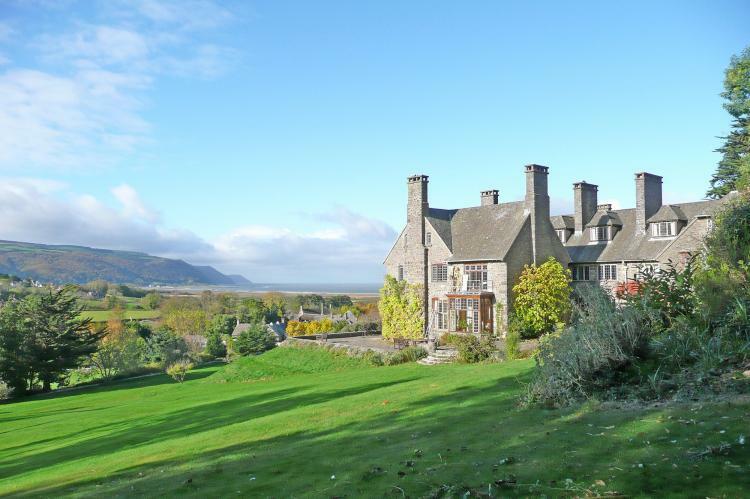 If you stayed at the outlook in Port Eynon please leave a review for other people in the future. 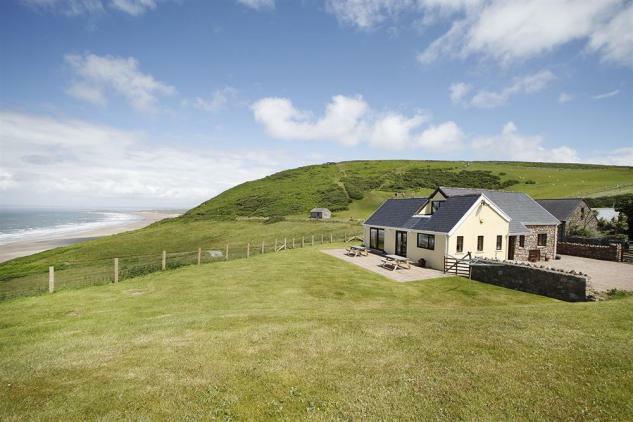 Quality and value for money holiday home in Port Eynon that sleeps eight. Modern and with an annex that sleeps two, ideal for families to share. Hmm.. we don't appear to have any user-submitted reviews for The Outlook. If you have stayed here, you can submit your own review.